I am trying to get back in an NYC photo groove after Christmas and New Year’s in New England. Driving back last night from Connecticut I felt like I was in an episode of the Twilight Zone. The city felt as foreign as a completely different universe. 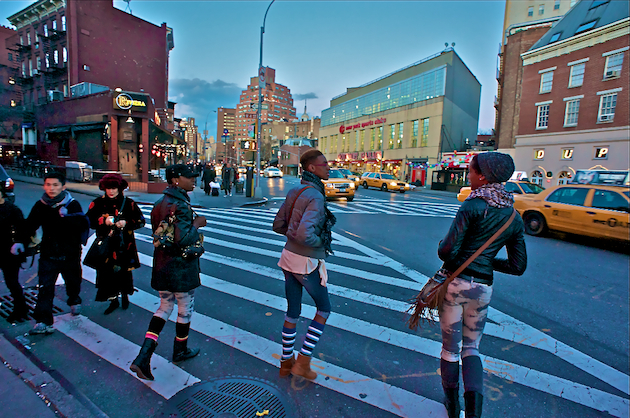 Today I went out on the winding, West Village streets with camera in hand. I know that I have a million creative projects that I should be working on, but with many of the city’s dwellers still recovering from the weekend it was fun to just take some snaps.